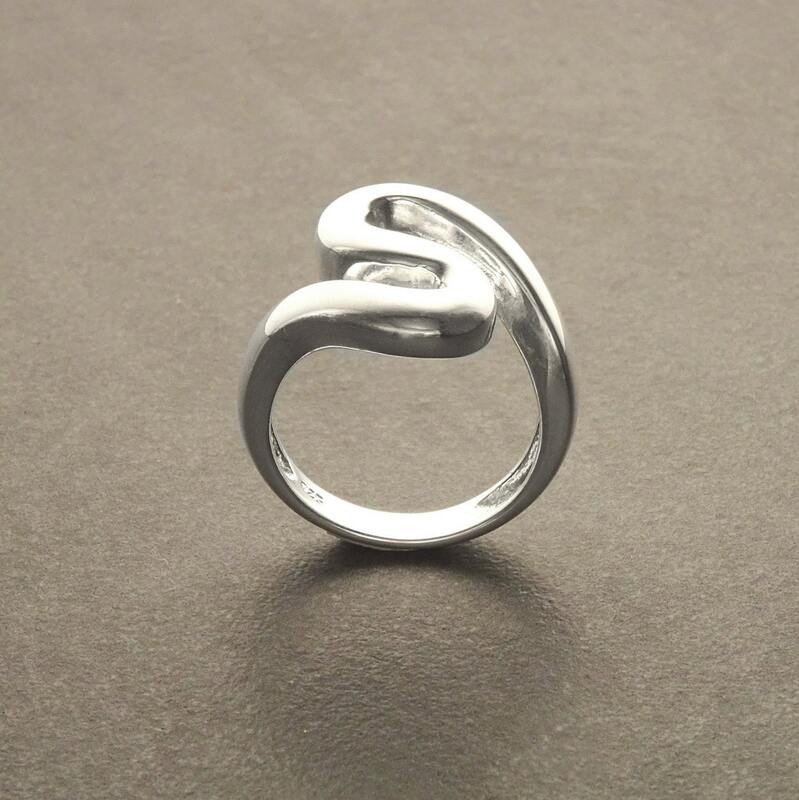 Modern in Design, this Infinity Knot Sterling Silver Ring is Stunning. 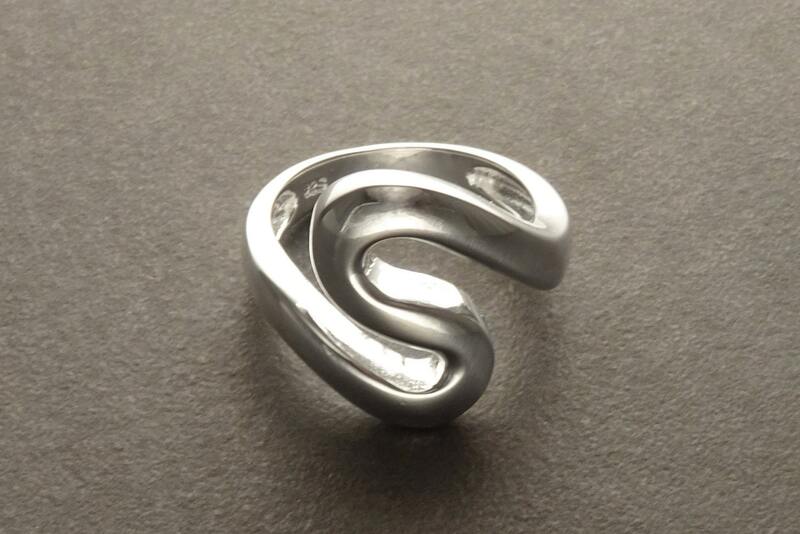 A Designer 925 Sterling Silver Ring in a Shiny High Polish Finish. 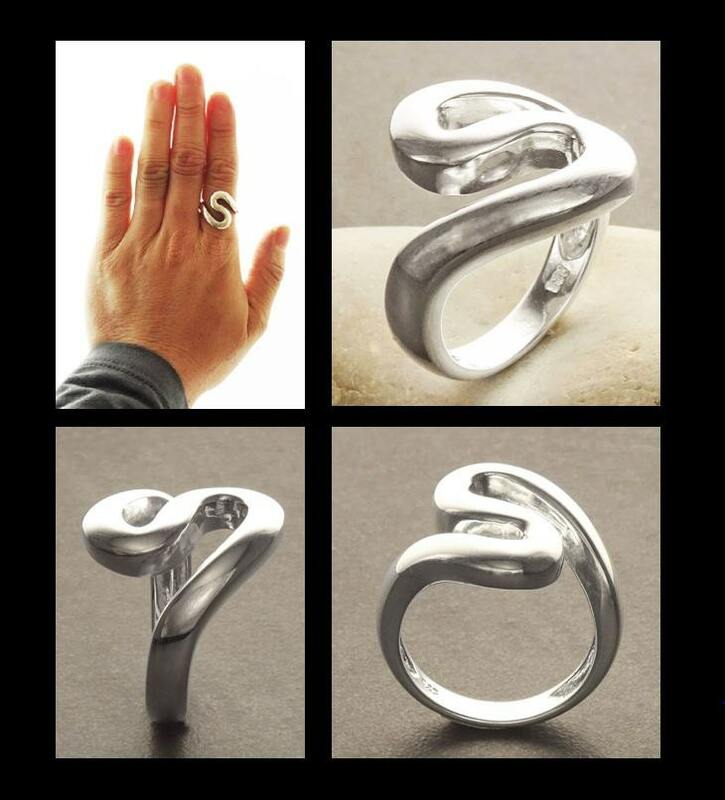 Ring's length is 2.2 cm and Width is 2.0cm. 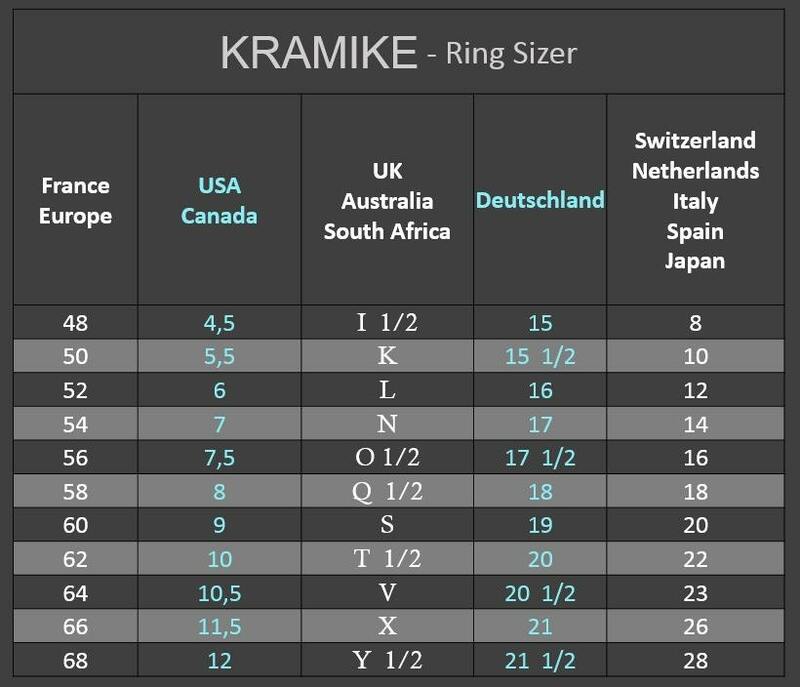 Average silver weight : 6.2 gr. 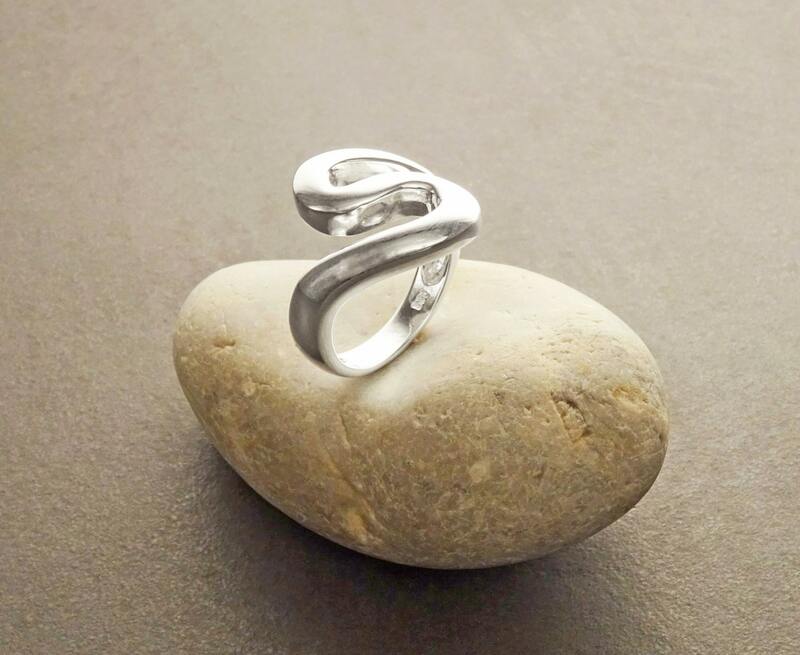 It's a perfect complement to my necklace! I LOVE it!!! !